Gorgeous 3 Bedroom 2 Bath home. Enjoy a relaxing bath in your large tub or cook a great meal in your spacious Kitchen. 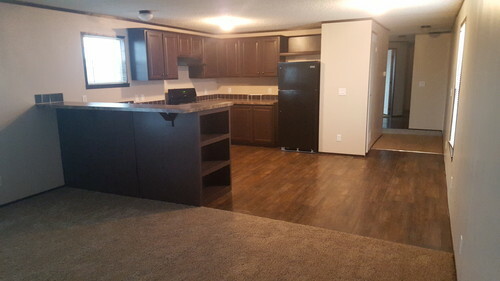 This home offers Modern Cabinets, Sleek black Kitchen Appliances are included. Shed and Central Air and Deck are also included with this beautiful home. I cant wait to hear from you! Bruised credit or concerns? Dont hesitate to call, we are here to help !